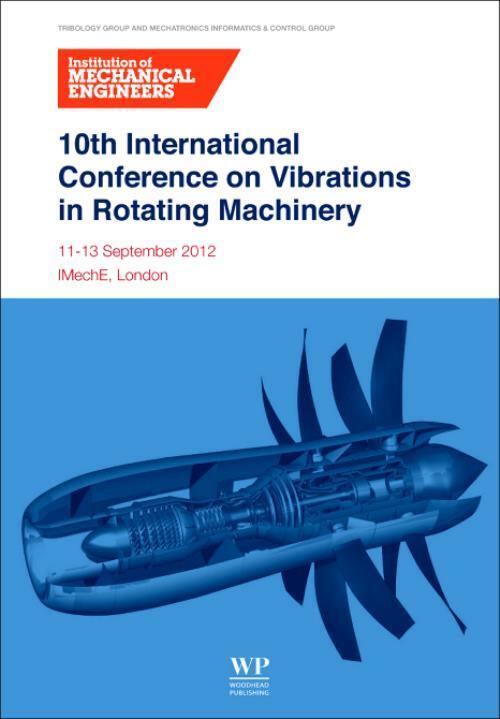 This book presents the papers from the 10th International Conference on Vibrations in Rotating Machinery. This conference, first held in 1976, has defined and redefined the state-of-the-art in the many aspects of vibration encountered in rotating machinery. Distinguished by an excellent mix of industrial and academic participation achieved, these papers present the latest methods of theoretical, experimental and computational rotordynamics, alongside the current issues of concern in the further development of rotating machines. Topics are aimed at propelling forward the standards of excellence in the design and operation of rotating machines.